Please take the time to remember our veterans this November 11th. There are two bugle calls attached to this web page. 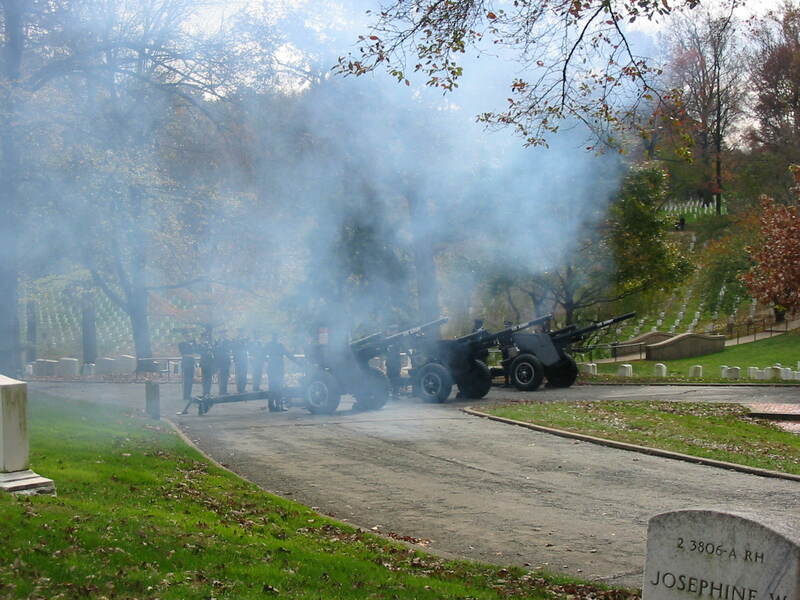 The first is “Retreat.” This is the song that is played as the American flag is lowered. The second is “Taps.” Both of these are pretty ingrained in to those of us who spent time in the army. 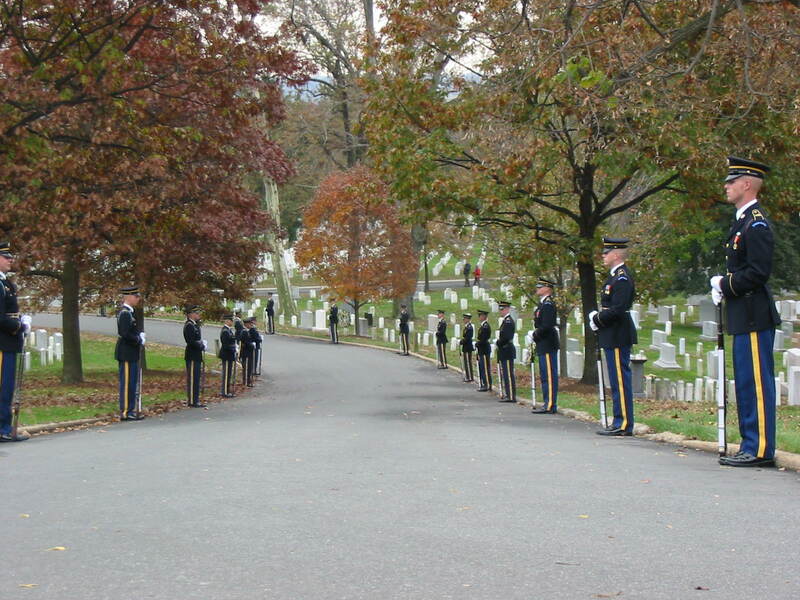 Taps is played at the end of the day and at the graveside of fallen soldiers.